scoliosis, a condition where the spine develops an abnormal curvature that leads to problems with balance, alignment and other physical and health issues. 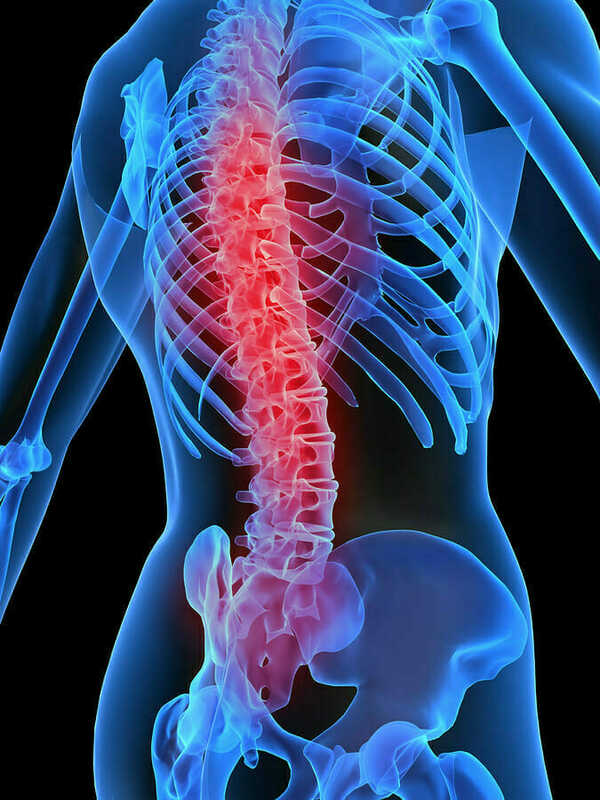 The system consists of rods, hooks and screws that are implanted into the bones of the spine to correct the abnormal curvature. In 2007 the US Food and Drug Administration (FDA) recalled the Medtronic CD Horizon Spinal System Agile Dynamic Stabilization Device literally months after the device was approved. And because the Medtronic CD Horizon system was very similar to other devices already on the market, manufacturer Medtronic Sofamor Danek did not require the usual approval process for its Class II medical device. It was found that the devices can fail if not used in appropriate applications. Breakage of the device may result from traumatic events such as a fall. Some situations have led to the failure of the cable component of the CD Horizon Agile Dynamic Stabilization Device. This cable breakage could result in the return of the initial symptoms, such as leg and/or back pain, or irritation of local tissues due to displaced components. If corrective surgery is not performed, there is a chance of worsening conditions. If you’re looking for a personal injury lawyer to pursue a claim based on your injury of the failure of your Spinal System, please contact McWhirter, Bellinger and Associates today for a free consultation. We serve clients in Camden, Sumter, Lexington, Newberry, Orangeburg, Columbia, and Aiken, South Carolina.